Tablecraft 1157 Stainless Steel Sugar Packet Holder, 3 1/4 x 2 1/2 x 1 3/4"
Stainless Steel Sugar Packet Holder, 3 1/4 x 2 1/2 x 1 3/4"
Constructed of beautiful, easy to maintain stainless steel this sugar packet holder easily wipes clean and will protect delicate sugar packets from spills and moisture that can ruin the integrity of the packets. 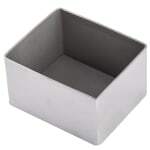 Measuring 3-1/4" x 2-1/2" x 1-3/4" this rectangular sugar packet holder neatly fits on any table or countertop for space conscious applications. 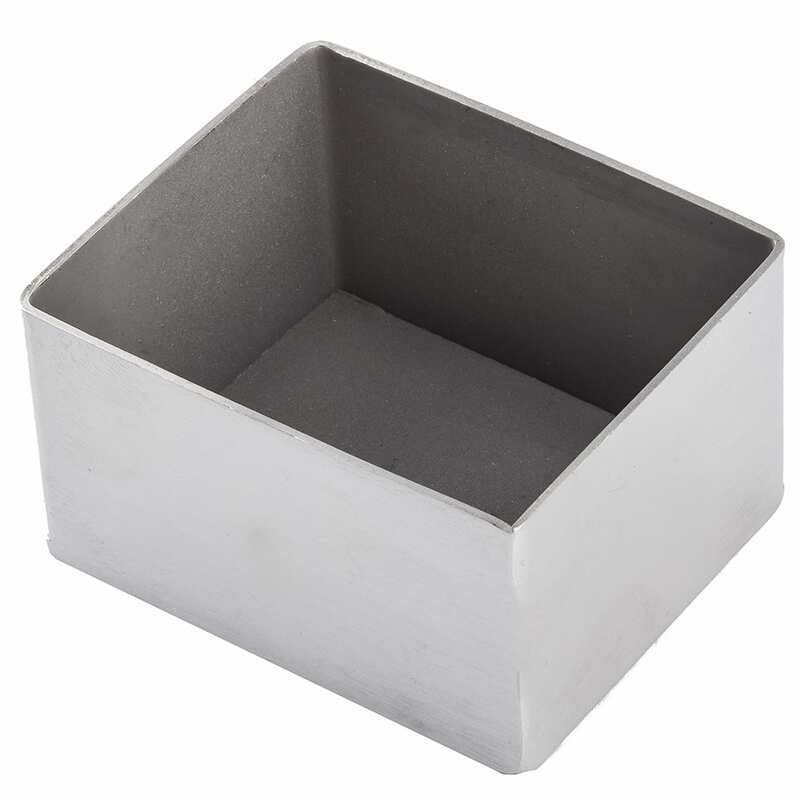 This stainless steel sugar holder from Tablecraft is the perfect addition for kitchens, beverage stations, and food prep lines that want to have condiment organization and corrosion resistance.